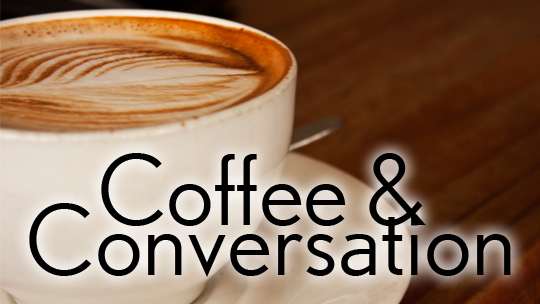 Come join us for informal conversation about special education/ IEPs/504s. Come meet other parents, ask questions, and share your thoughts and needs with the Special Education and Disability Committee for the Snoqualmie Valley PTSA Council. Please select Twin Falls as your charity of choice. 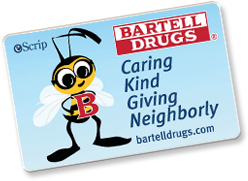 Bartell Drugs is Proud to Support the Communities We Serve.